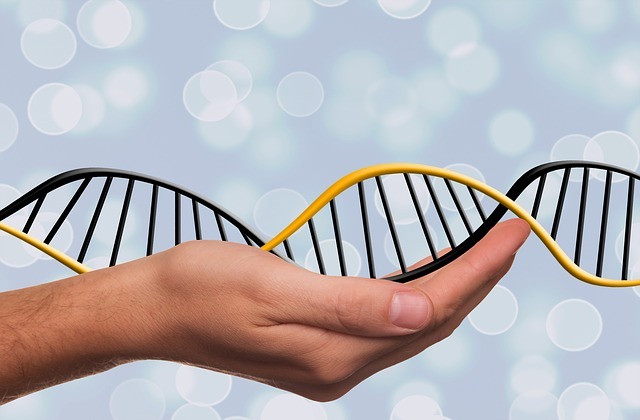 The Human Genome project, was expected to confirm the existence of over 100,000 individual genes. The answer is Epigenetics, which is the interaction between environmental signals and the process of adaptation that living systems use to thrive. Back in 1700’s Jean-Baptiste Lamarck proposed that life forms could acquire ‘information’ from their environment and incorporate it into their epigenome.